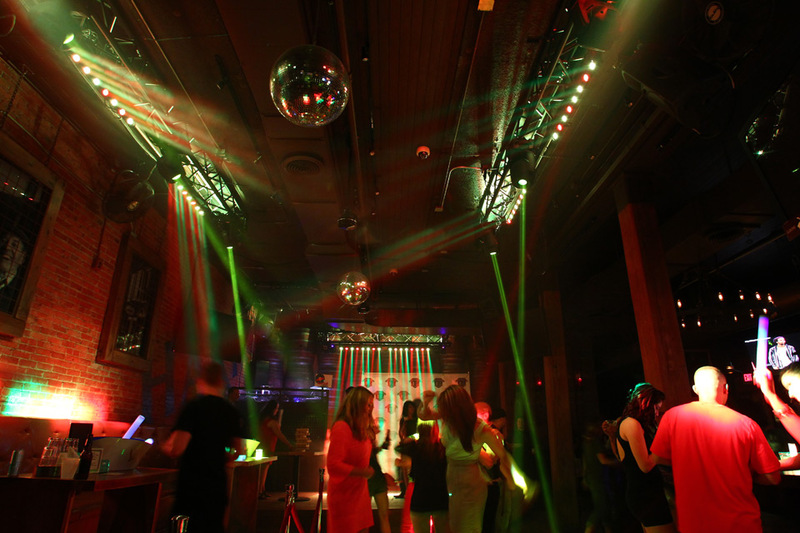 ADJ Lighting has gained momentum in the DJ Lighting world. 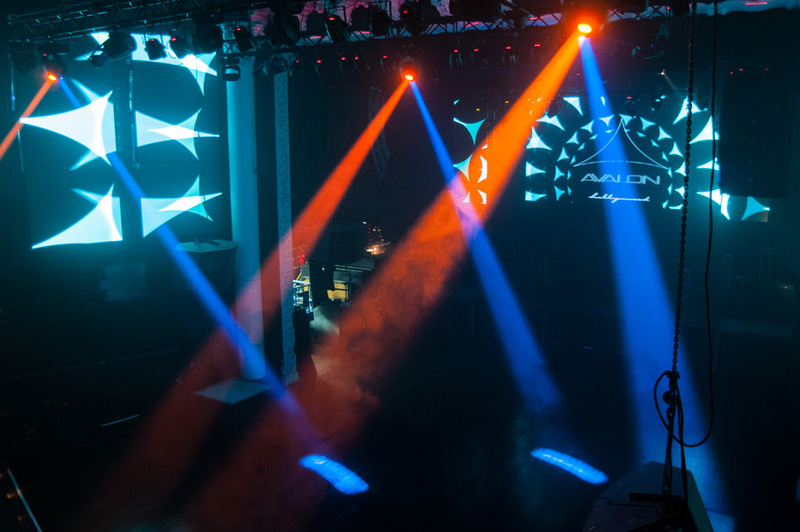 American DJ is focused on providing DJs in all stages of their careers with professional lighting for their events. DJ Lights are used to enhance the crowds experience by providing an amazing light show! Browse our categories in our catalog to see what DJ Lights you’ll need in order to give your fans a real DJ Lighting Experience. Our catalog offers products in categories such as: DJ Façade , Battery Powered Lights, Light Effects, LED Linear, Par Lights, Strobe and Black Lights, DMX Light Controllers and Laser Light Combos! Products in these categories will give you a deep dive into what our DJ Lighting Industry Products are all about. View our gallery of images and videos to get the full experience.